A study by the RSPB revealed that four in five young people are disconnected from wildlife. 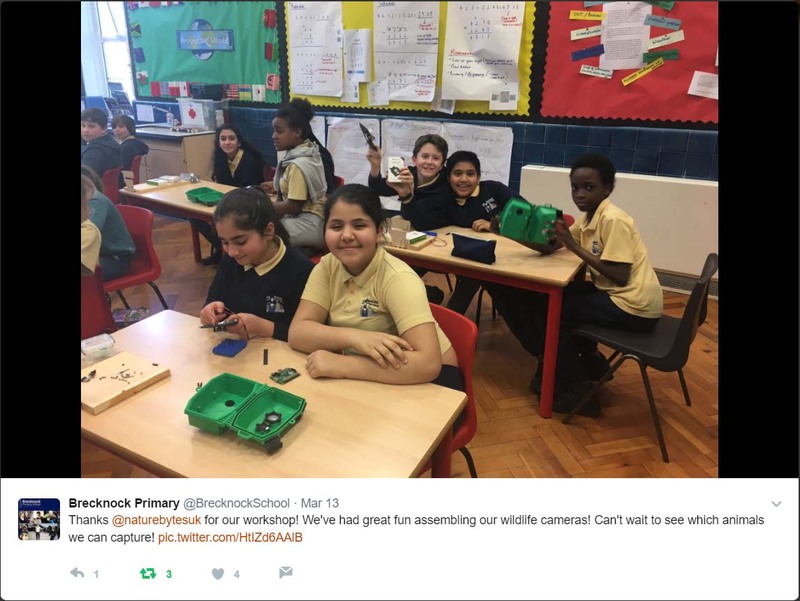 We’re on a mission to change this, so we visited Brecknock School, a London inner city school, to run our Wildlife Cam Kit workshop. Delivered to a class of 10 – 11 year old students, the activity gave an introduction to the naturebytes kits and the important role that conservation plays in preserving the world’s species and habitats. During the activity the students learnt about the fundamental concepts of computing, technology and natural sciences through the application of creative project based learning. Once the kits were assembled the students then placed their camera at carefully chosen spots around the school grounds to get the best shots of their resident critters. After two days of impatiently waiting to see what they caught on camera, the students collected their kits, analysed which species they snapped, recorded any interesting behaviours they observed and then presented their findings to the class. 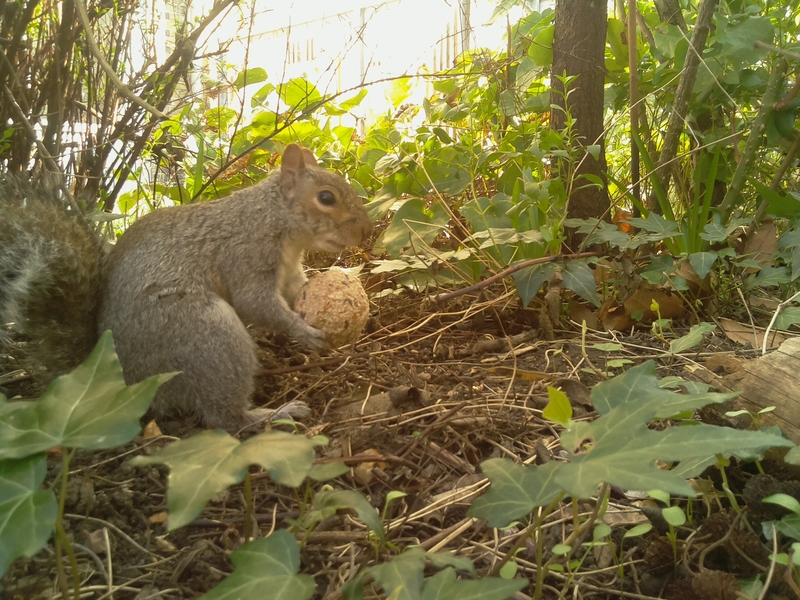 The most popular animal was “Cyril the thieving Squirrel“ you can see caught red handed with the bird food. 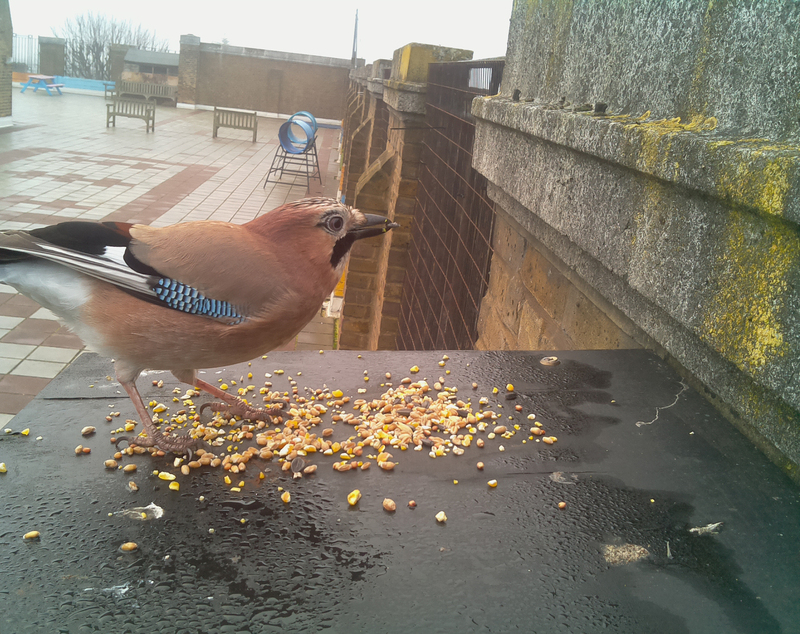 We are now rolling out our educational activity and are offering you the chance to have a go with our Wildlife Cam Kit loan scheme for schools in the London area. If you are interested please send an email to info@naturebytes.org and we will get in touch. I’m the co ordinatior of our special schools forest school. We are looking at setting up a camera. Can you please advise prices and any loan deals. Hi Rachael. Thanks for the message. Jon from Naturebytes will get in touch with you.